Got any questions you’d like to ask? Great! It’s always a pleasure talking with people and figuring out how we can help them reach their goals. 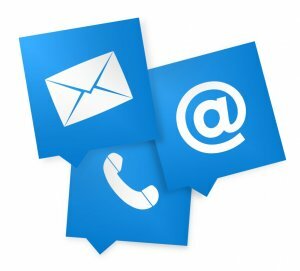 We have many ways to get in contact! If you’re in Beverly, Gloucester, Danvers, or any other town or city in Massachusetts, just give us a shout via the phone number below. Or, fill out the form and we’ll be right back in contact as soon as possible. You can also connect with or follow us on any of our social media platforms by clicking the little icons in the top right of the screen! Just for you we have more information on the foreclosure process and How To Stop Foreclosure. 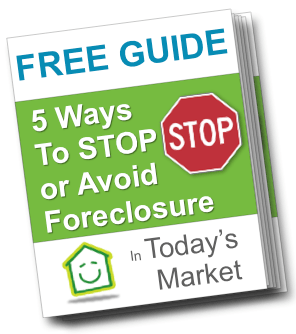 Download the FREE Stop Foreclosure Guide. Or, if you’d rather, just contact us anytime to find out how we help homeowners in different stages of foreclosure or who want to sell unwanted properties fast.